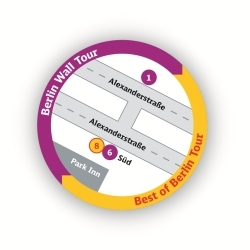 Start or interrupt your hop-on hop-off sightseeing tour of Berlin at stop Alexanderplatz. 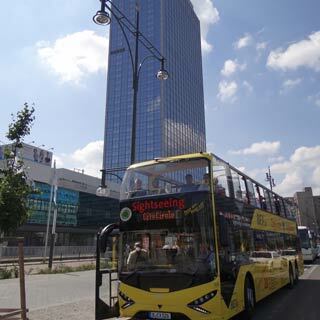 The Alexanderplatz, popularly known as Alex, is a central square and traffic junction in Berlin's Mitte district. It is one of the city's most visited squares and dominated by several buildings of GDR post-war modernism.